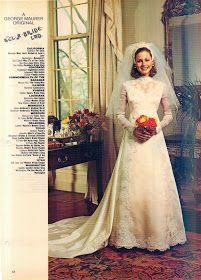 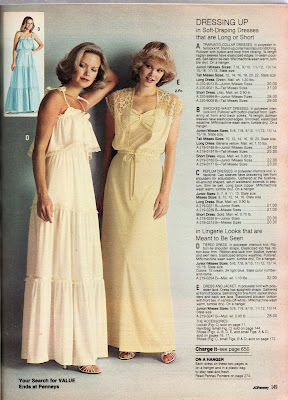 Kathy Loghry Blogspot: That\u0027s So 70s: Great Expectations - Part 5! 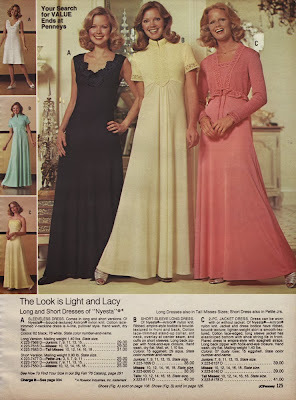 Kathy Loghry Blogspot: Kathy, Karen, and JCPenny\u0027s Dresses!! 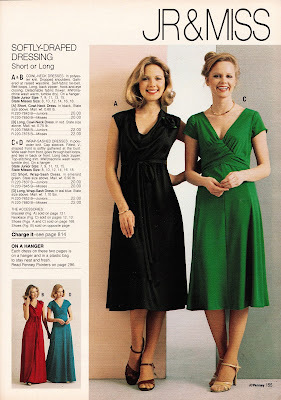 Kathy Loghry Blogspot: Great Expectations - Part 6!! 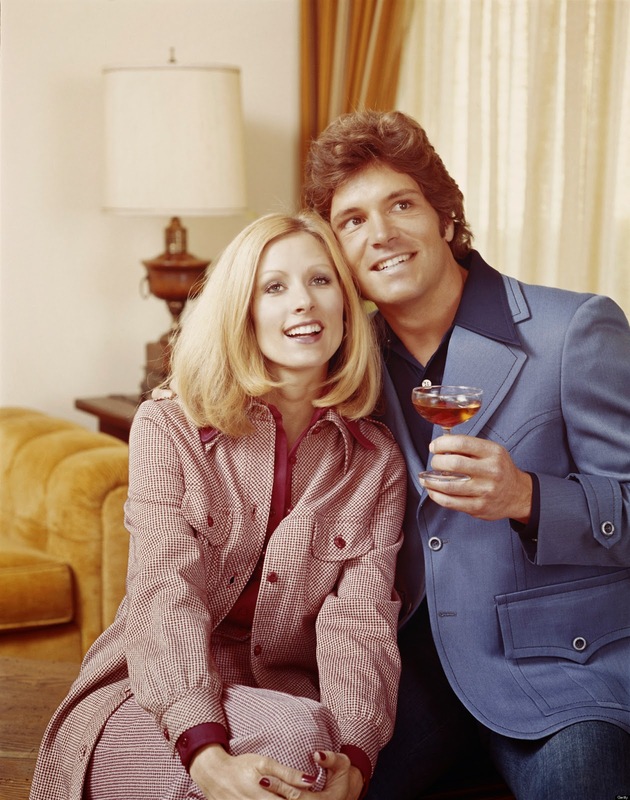 Kathy Loghry Blogspot: What to Expect When You\u0027re Expecting - Part 3! 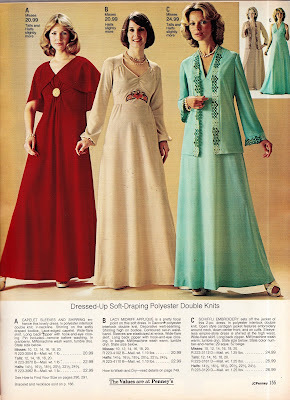 Kathy Loghry Blogspot: The Year in Review - Part 3!! 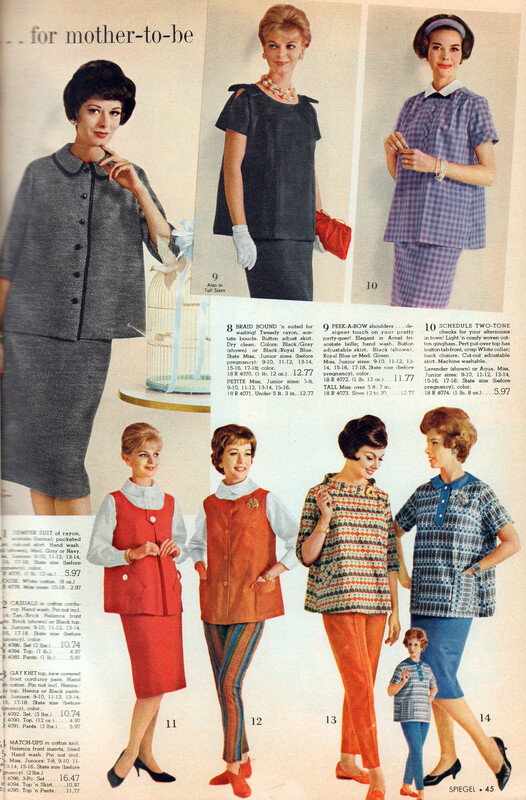 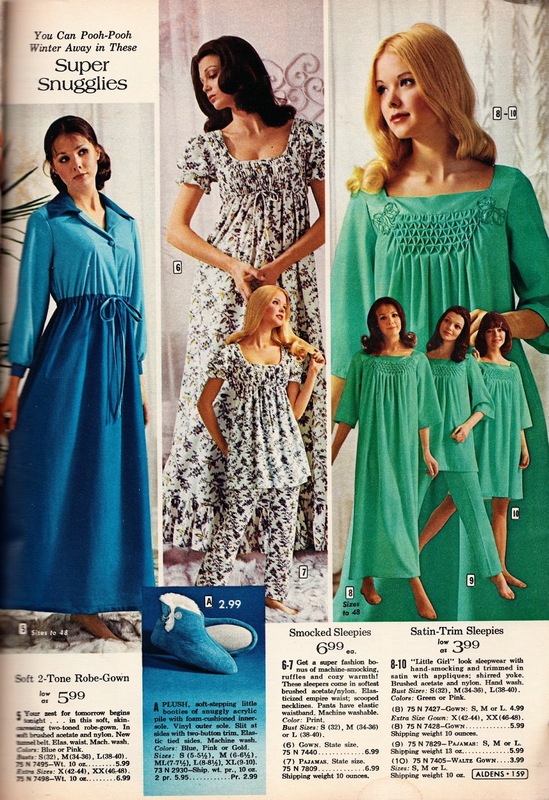 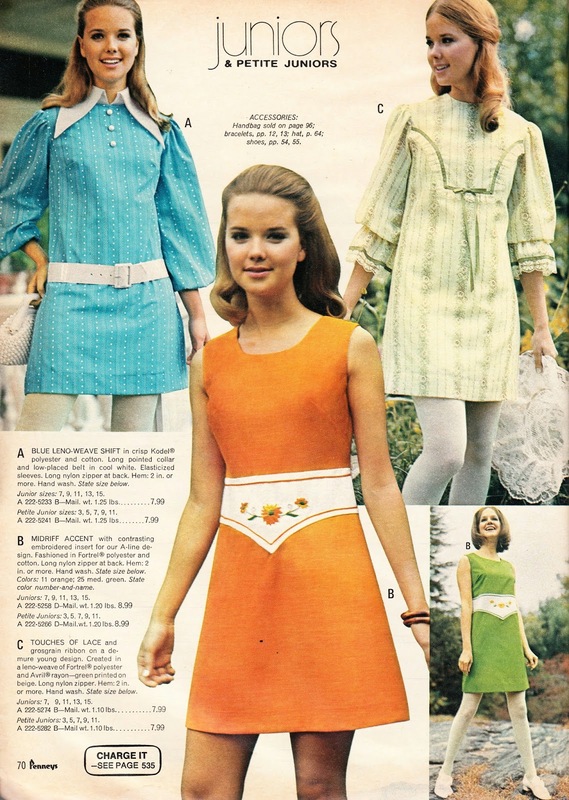 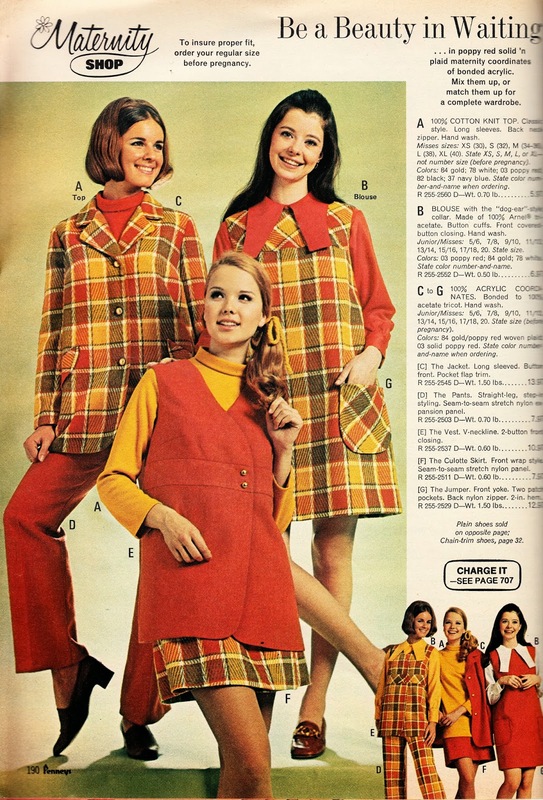 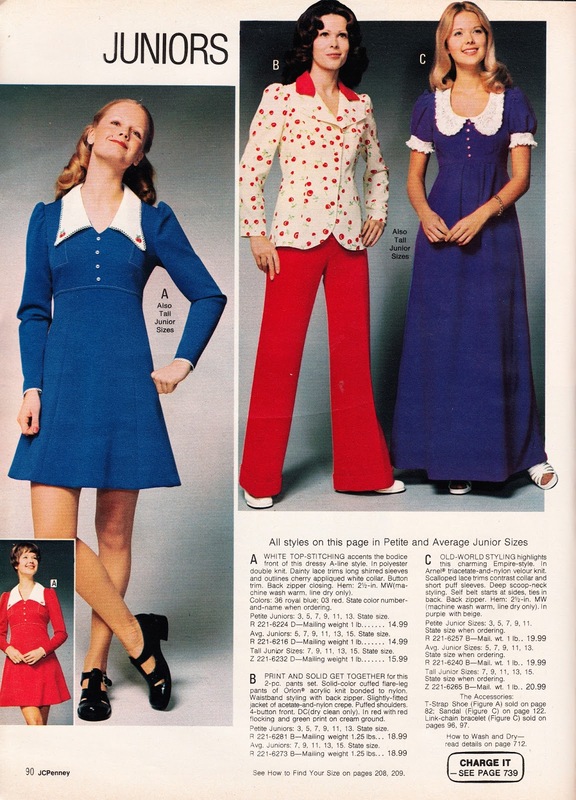 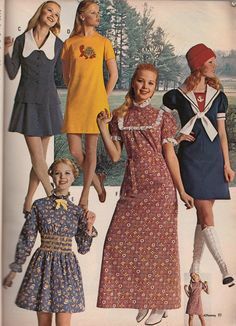 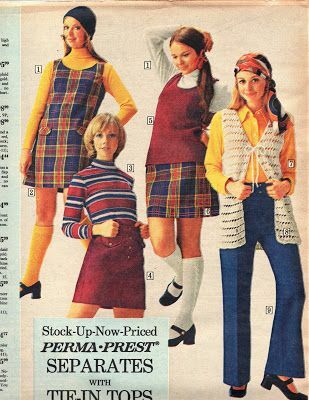 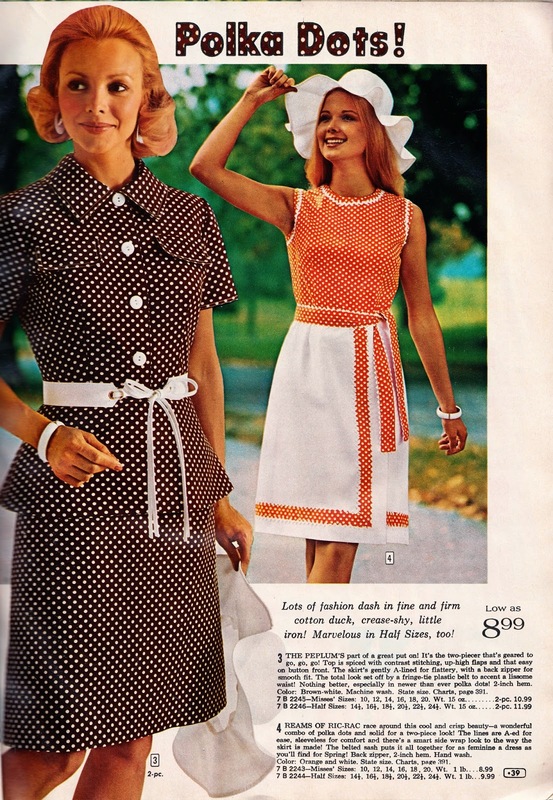 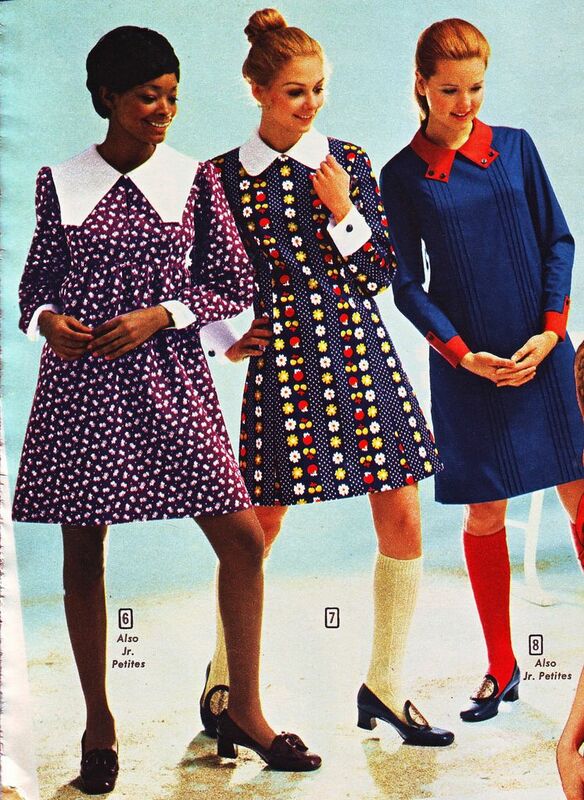 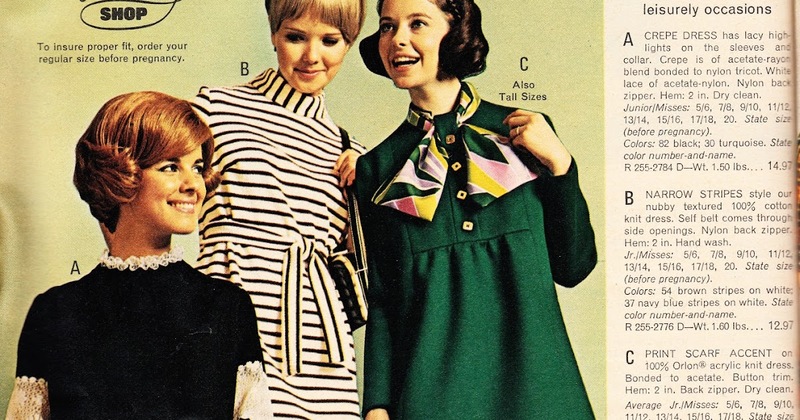 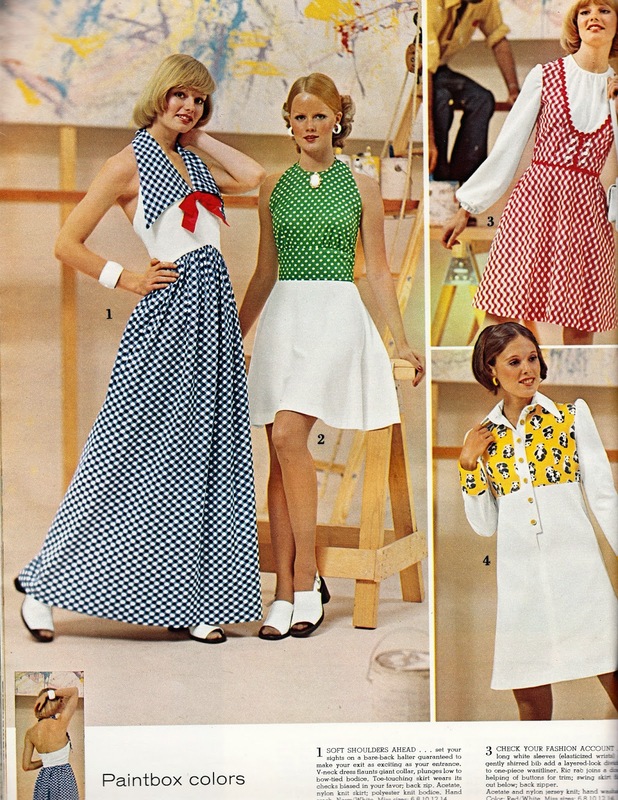 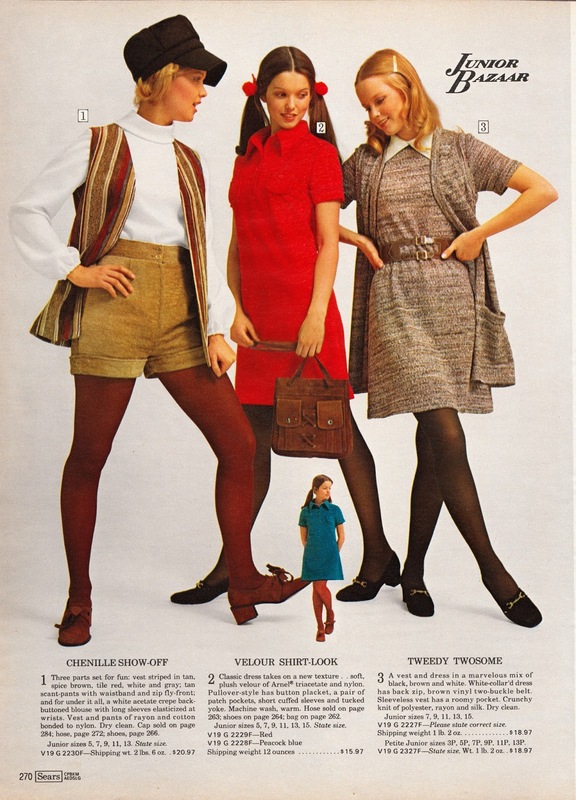 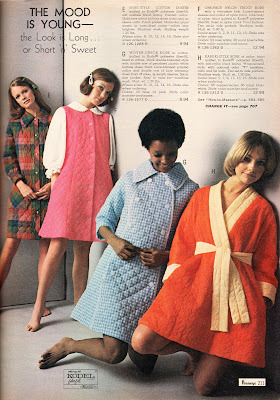 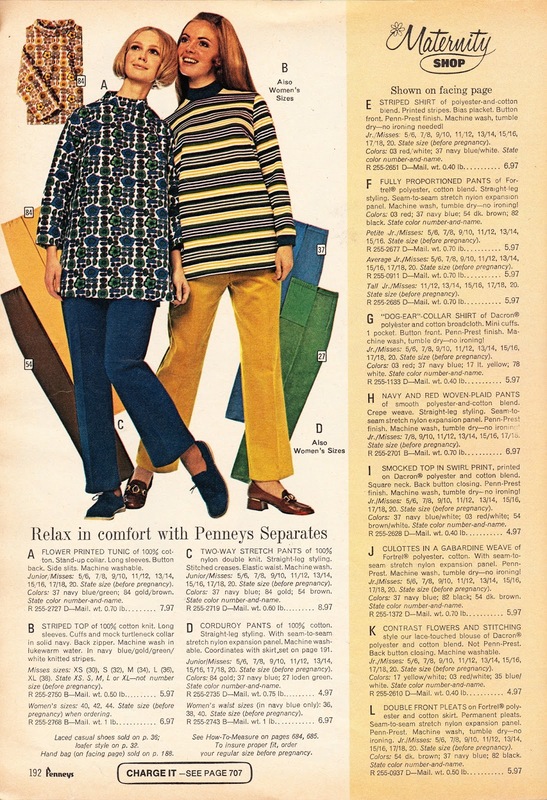 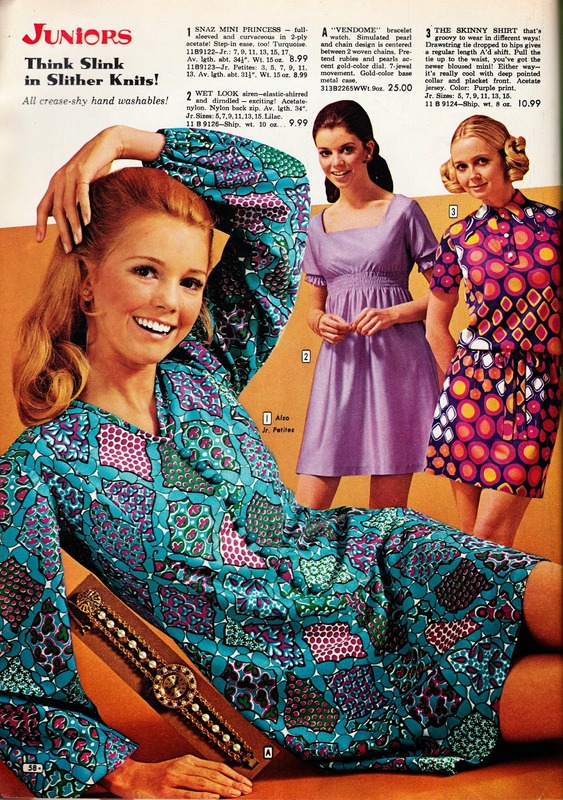 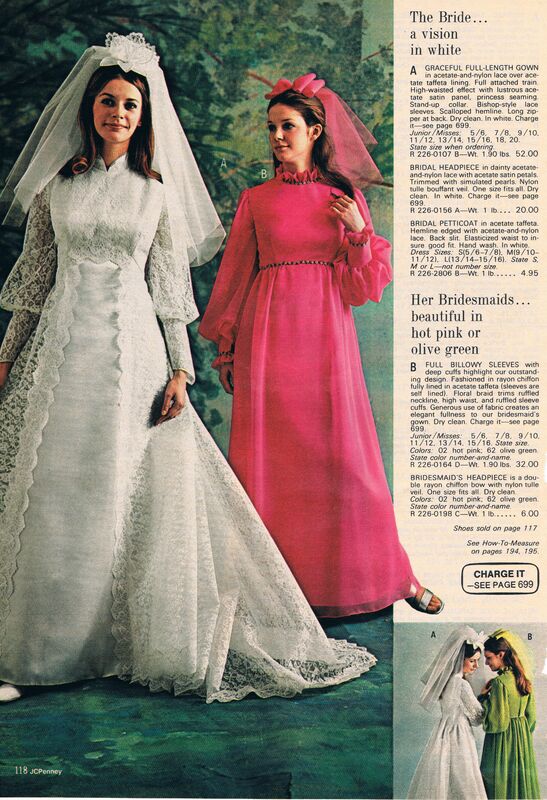 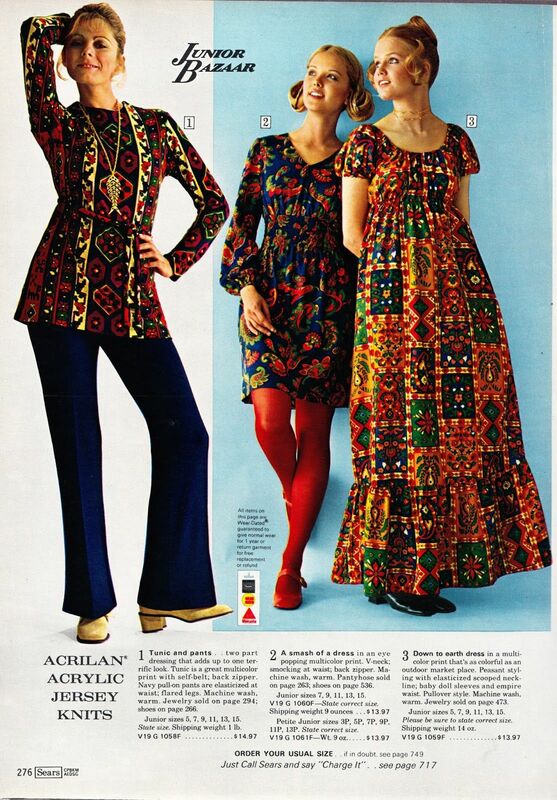 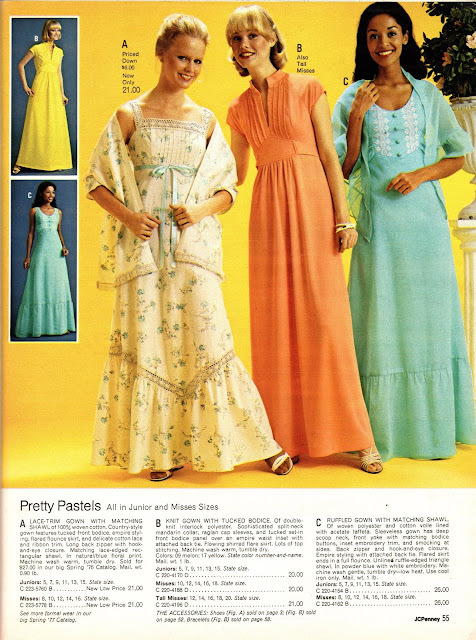 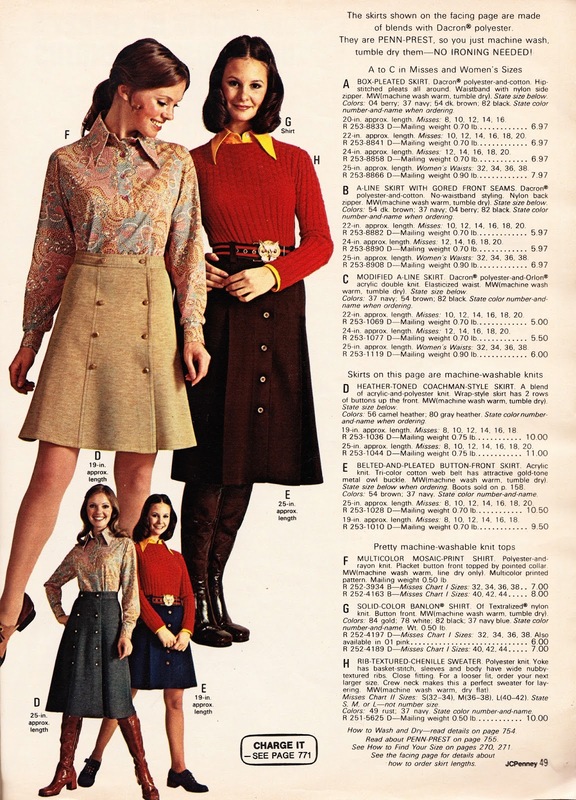 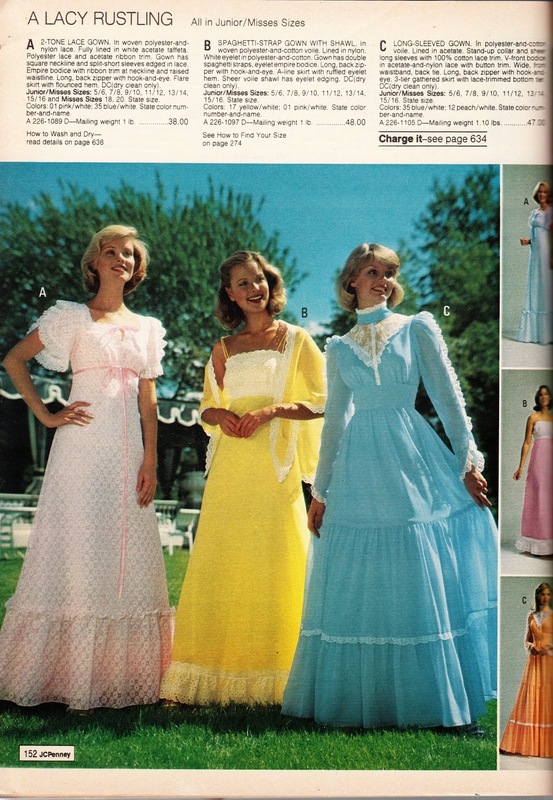 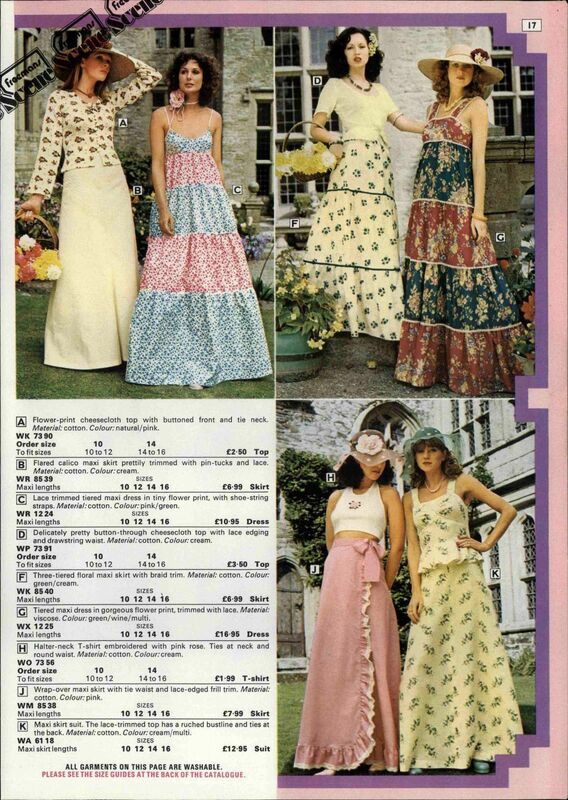 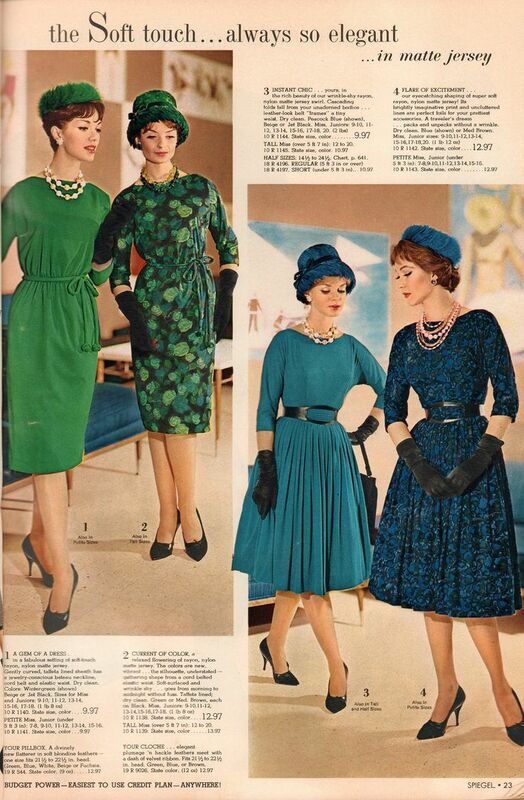 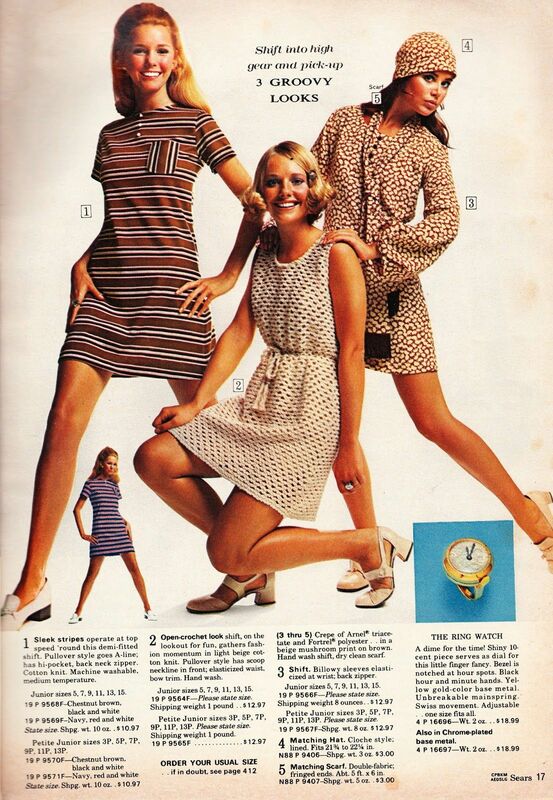 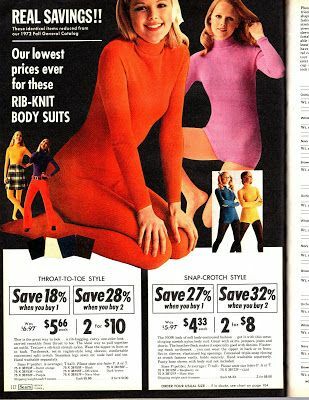 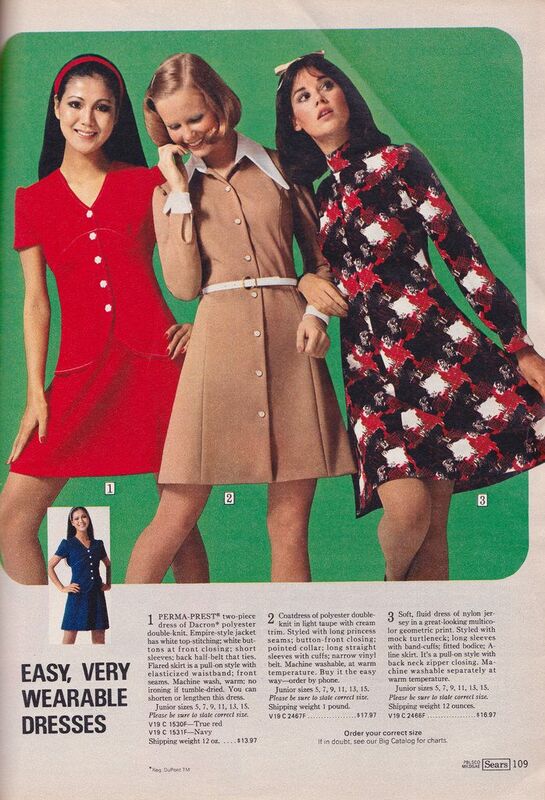 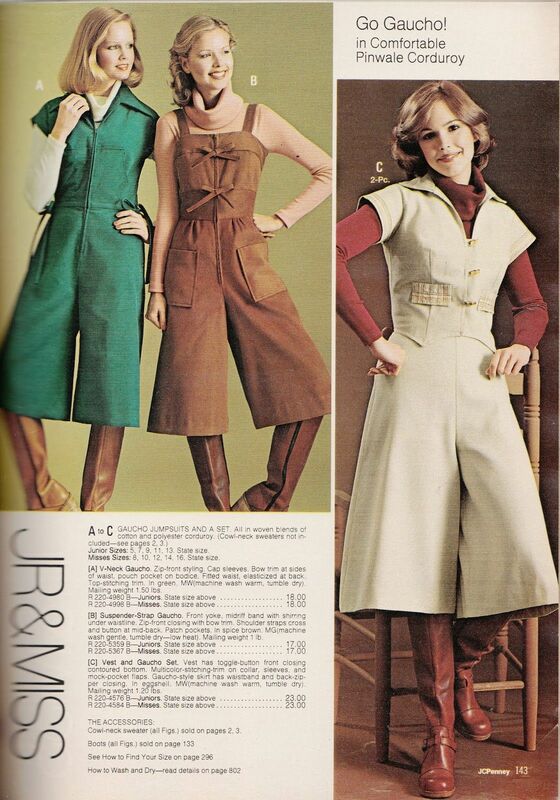 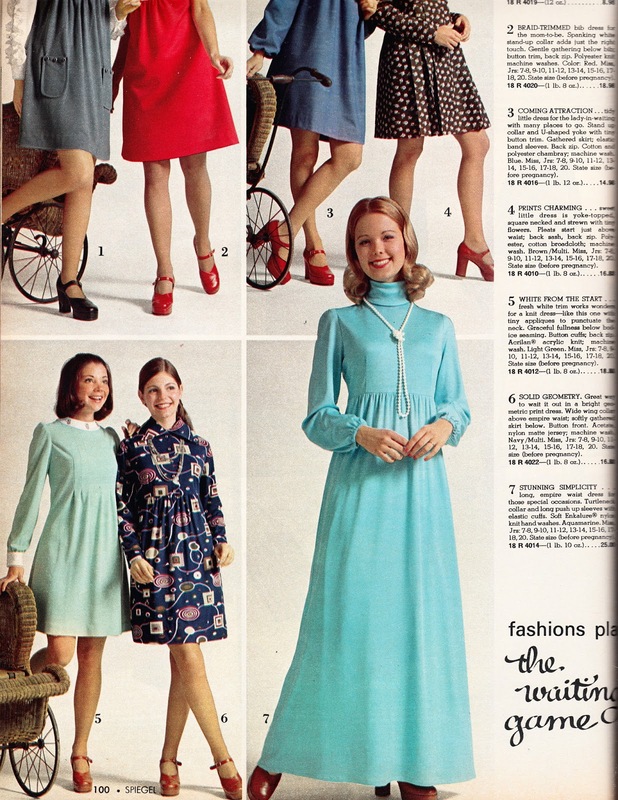 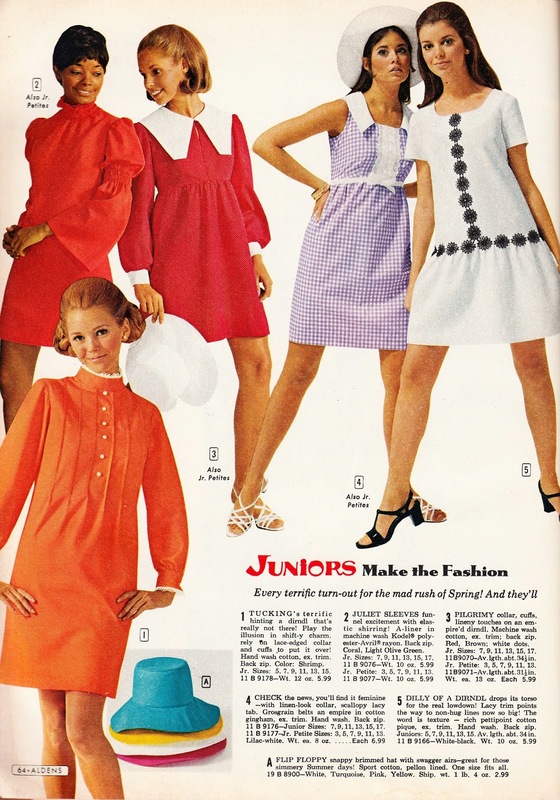 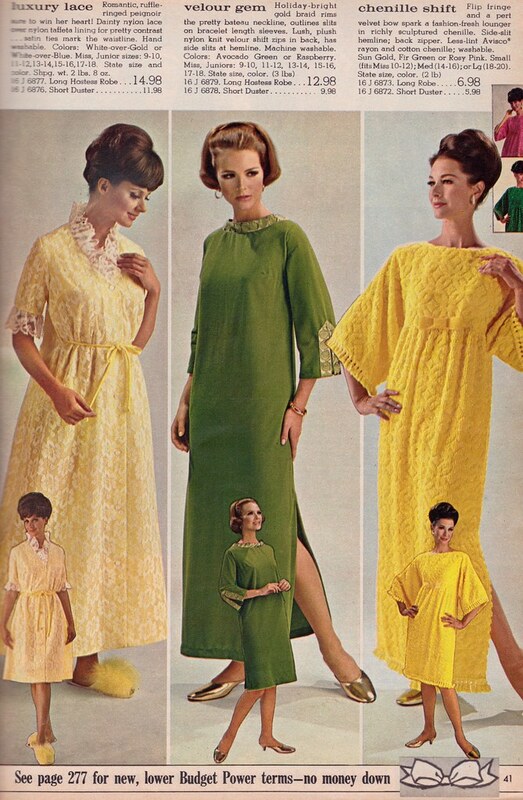 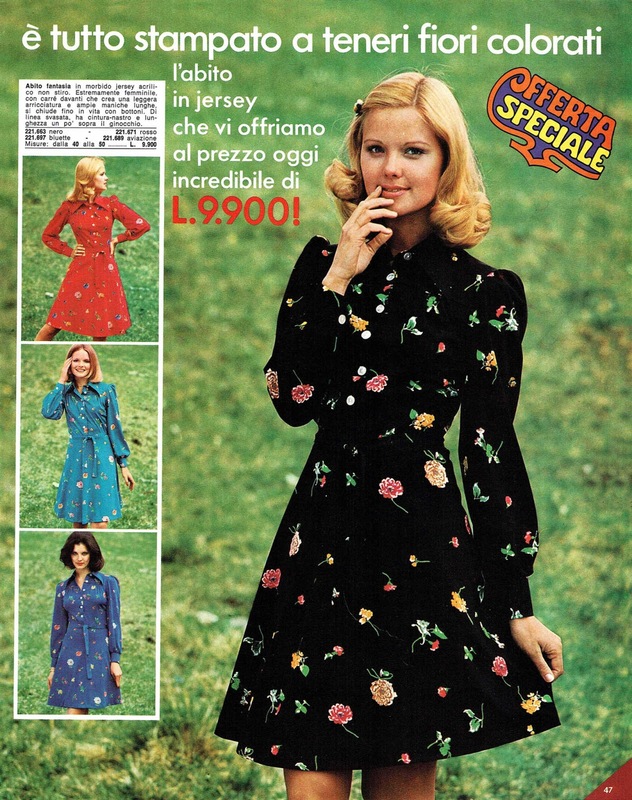 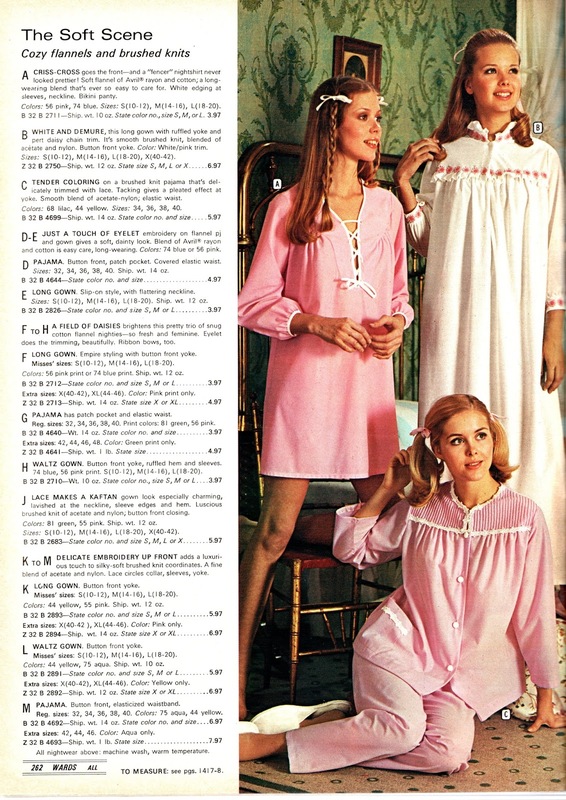 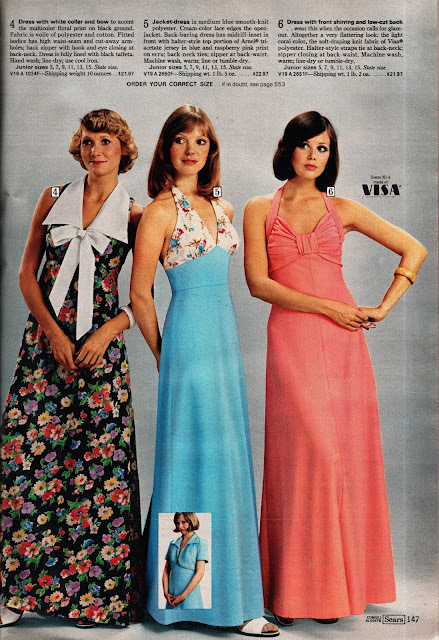 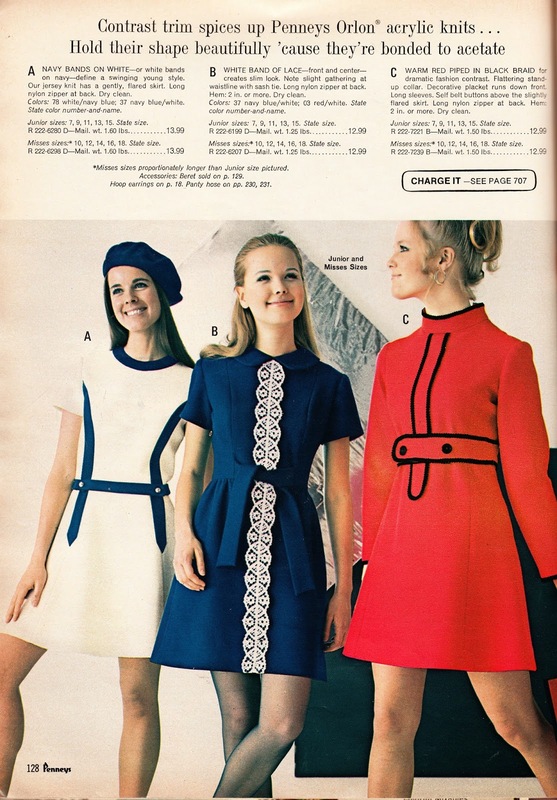 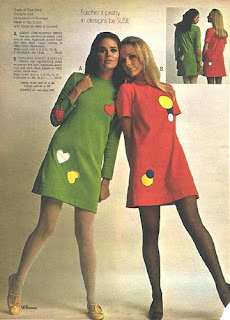 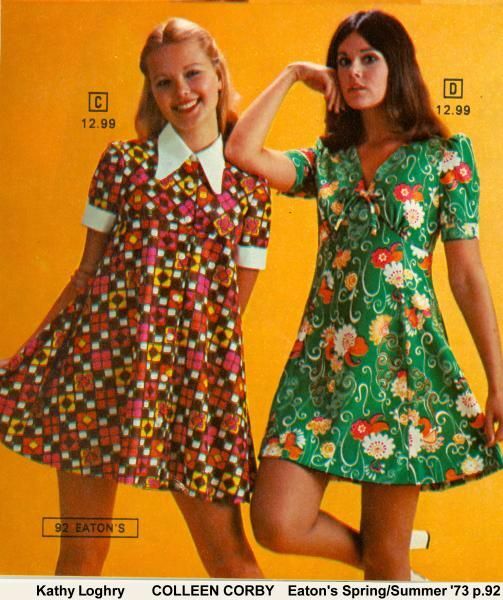 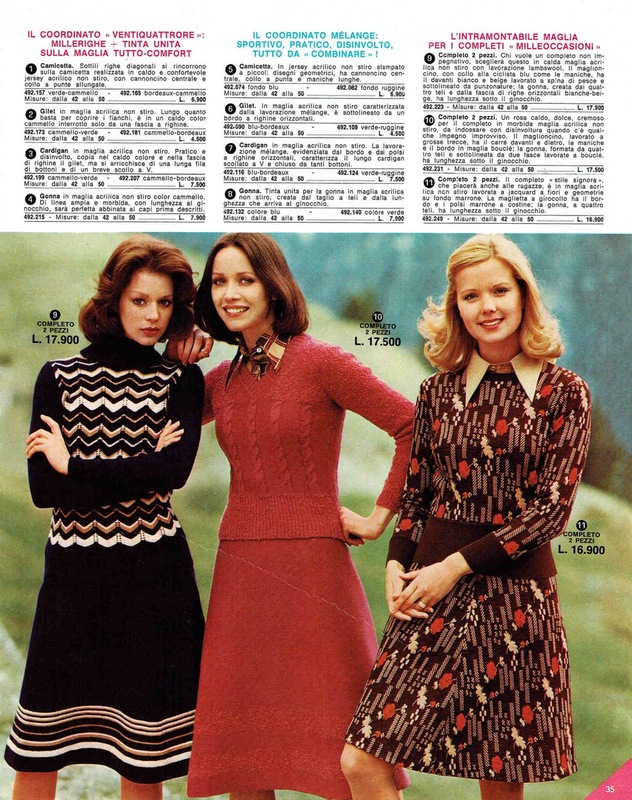 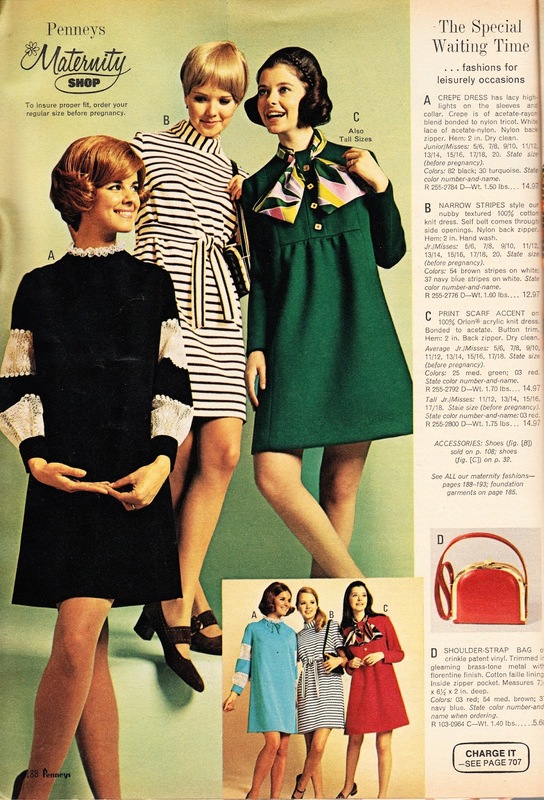 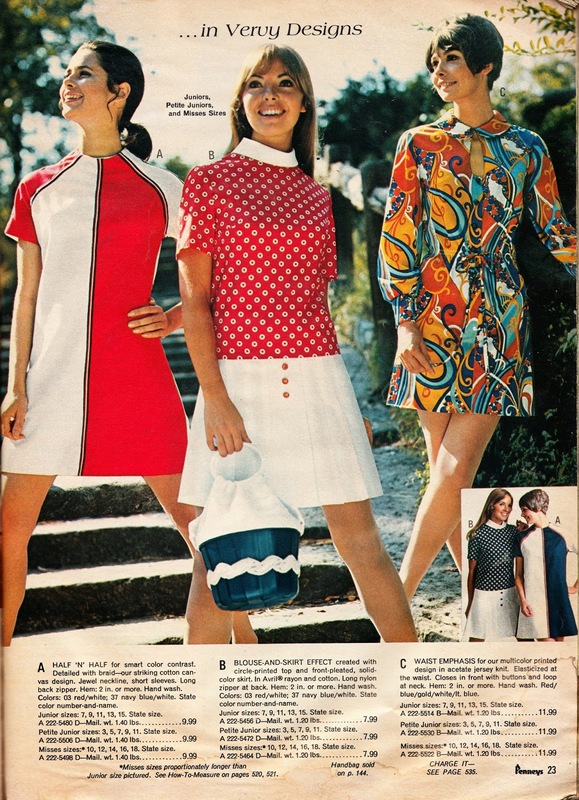 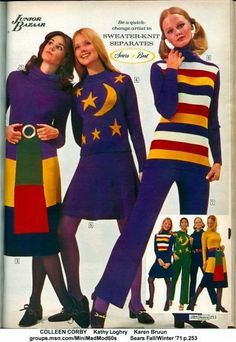 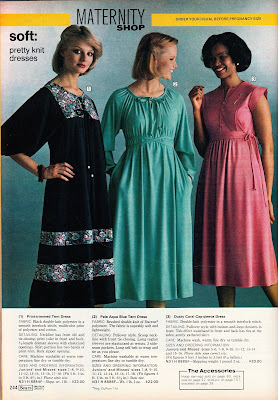 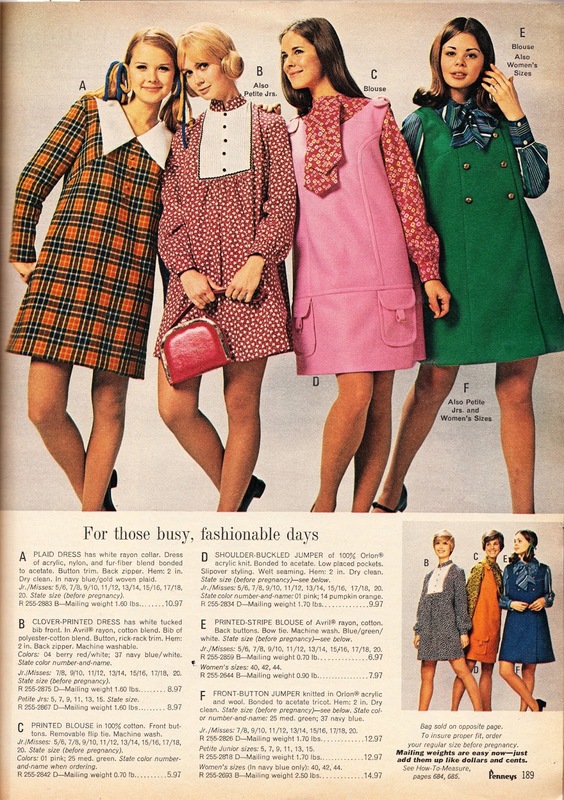 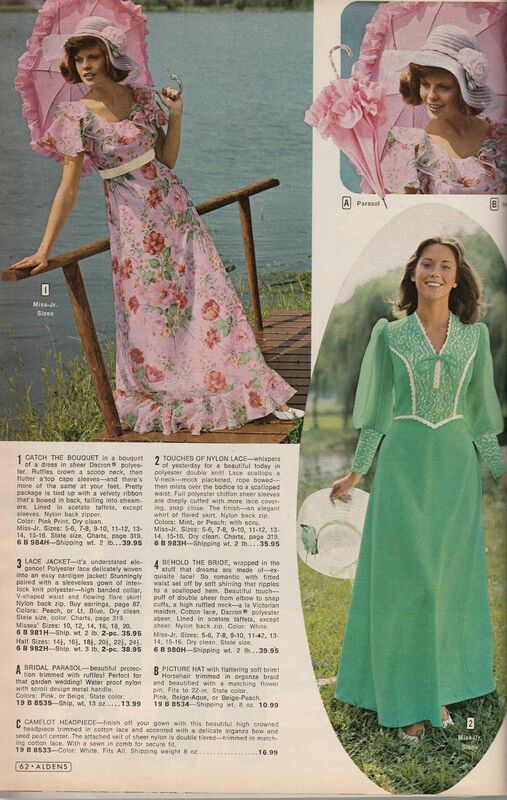 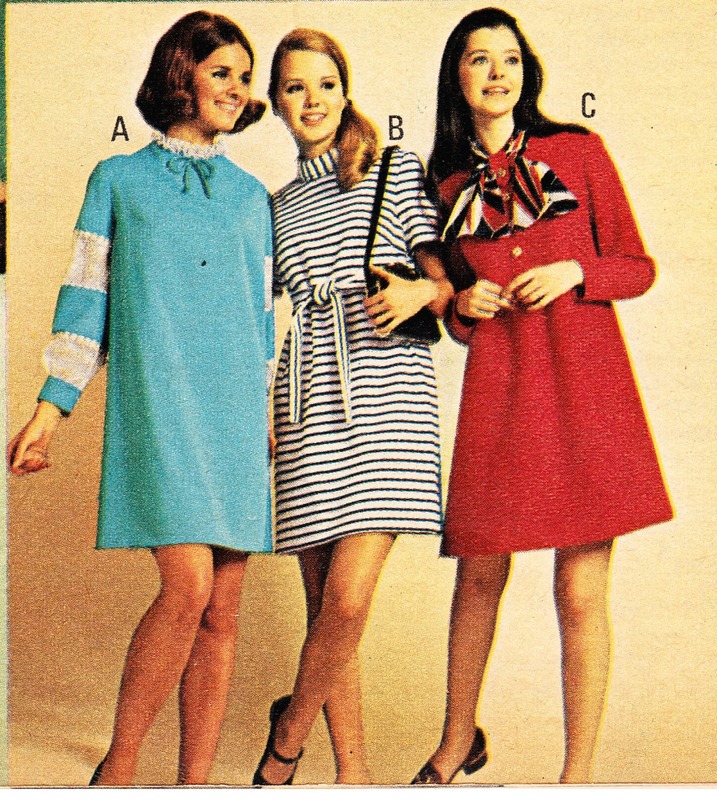 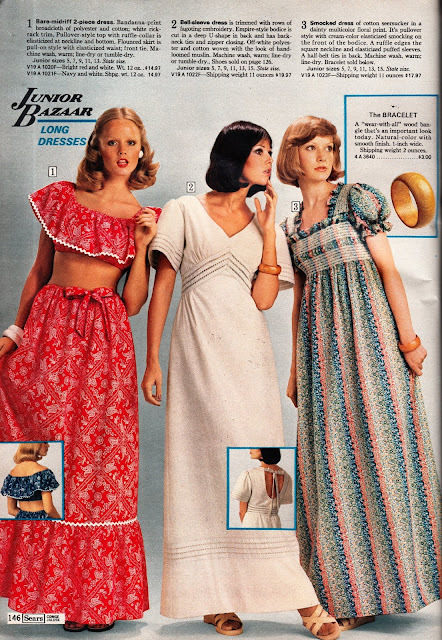 Kathy Loghry Blogspot: When Life Was Groovy Part 4 - Fall Dresses!! 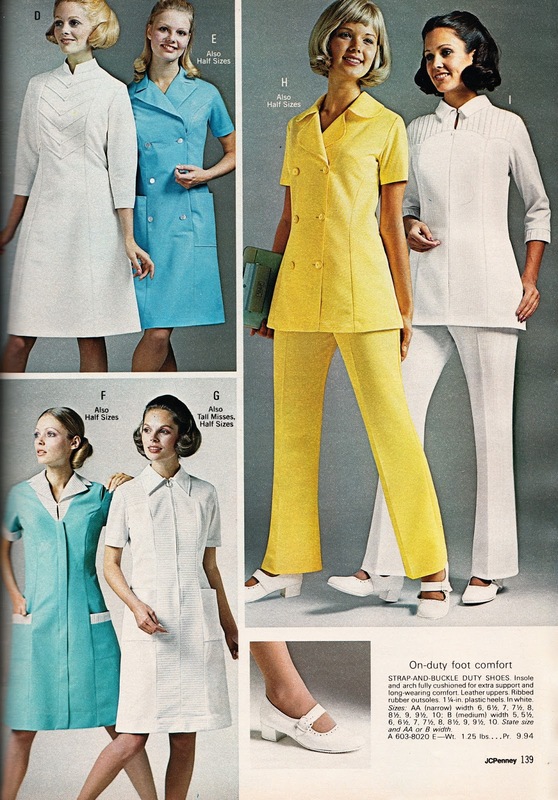 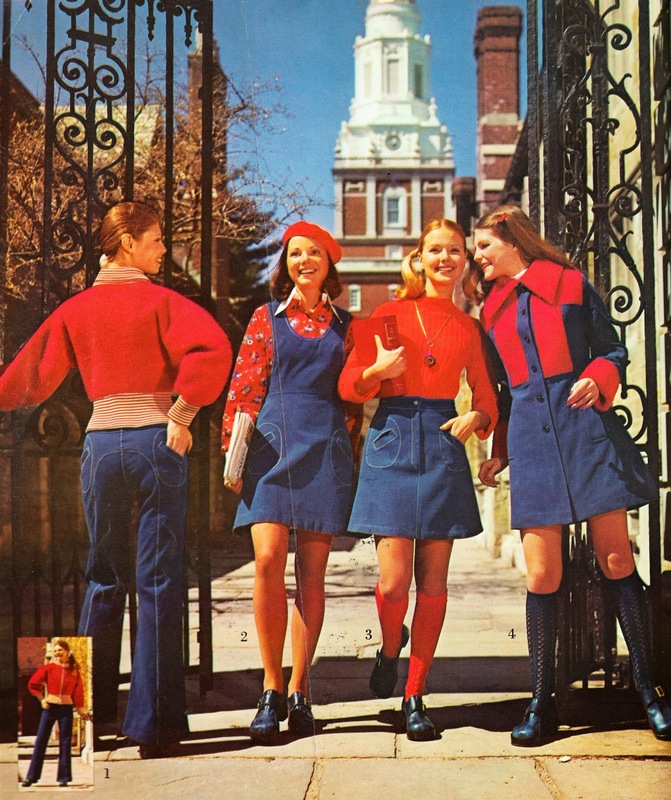 Kathy Loghry Blogspot: Uniforms, Part 4 - This Time It\u0027s Personal!! 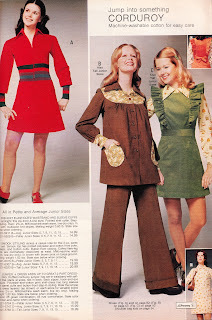 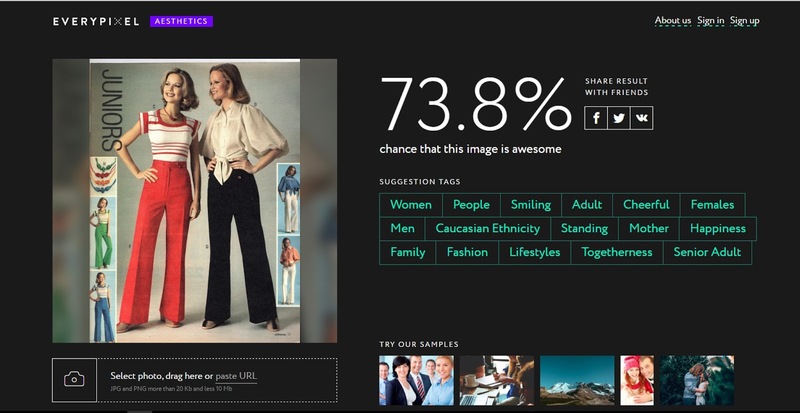 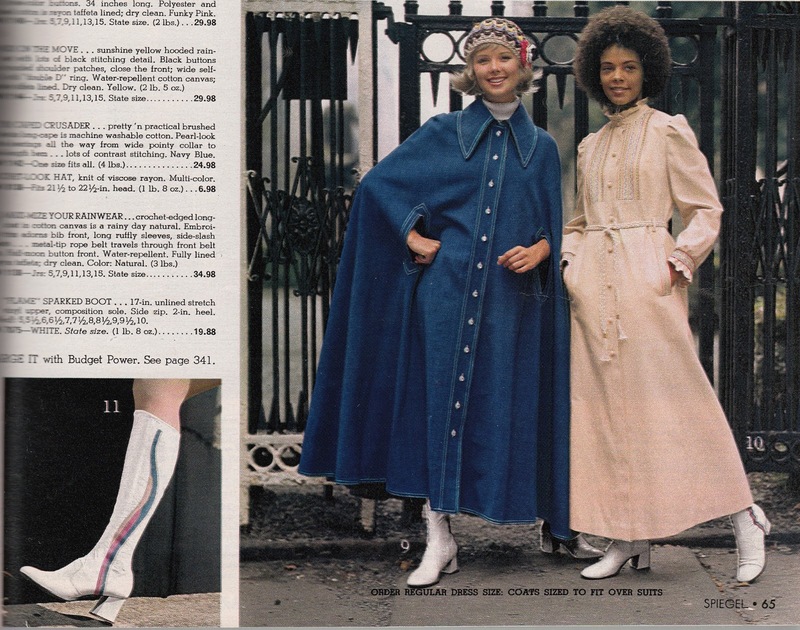 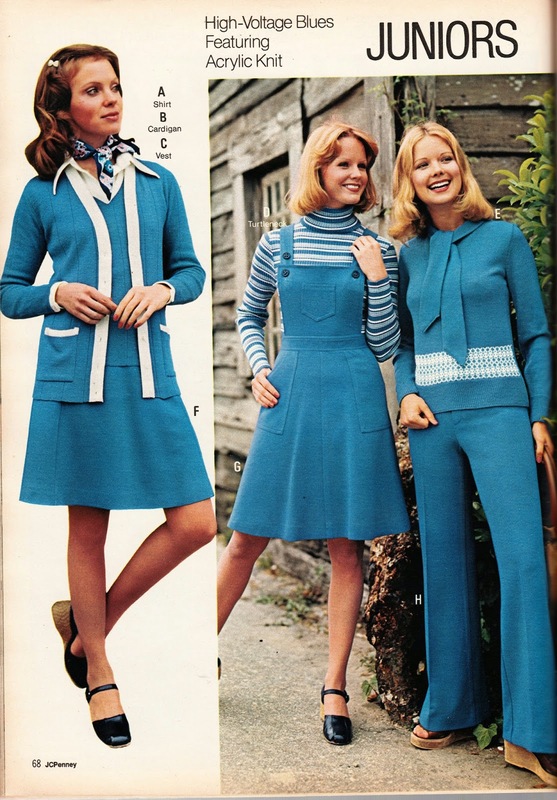 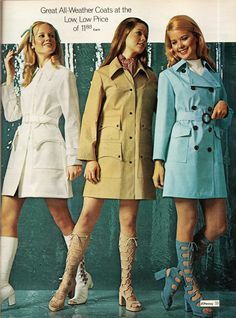 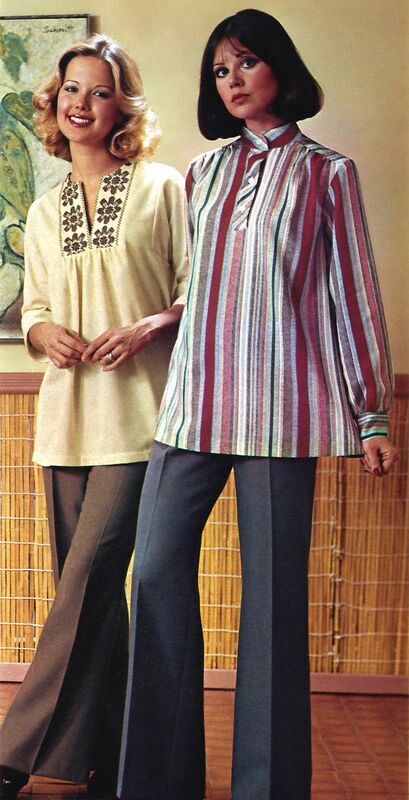 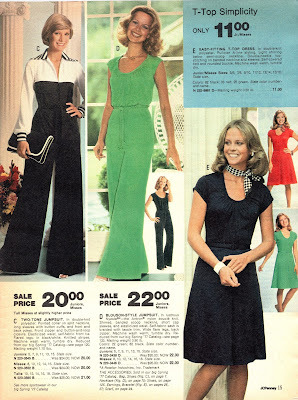 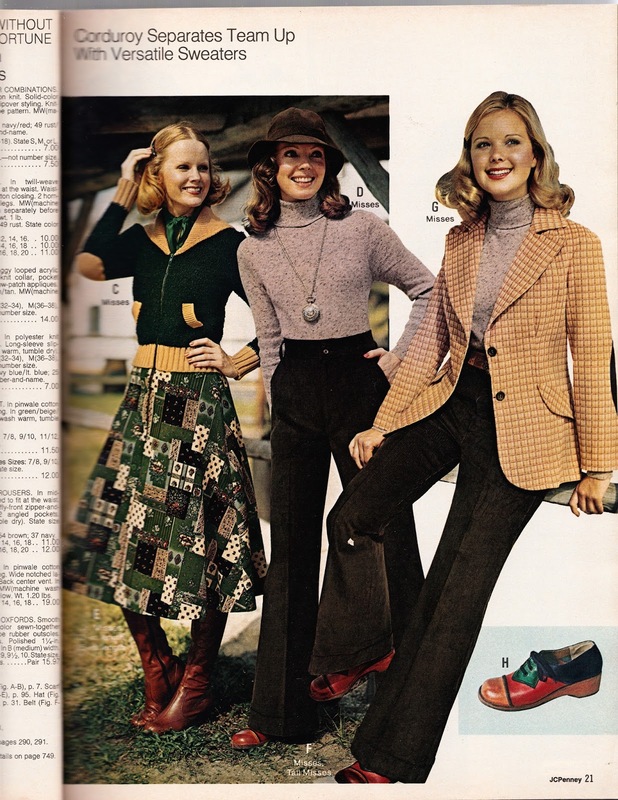 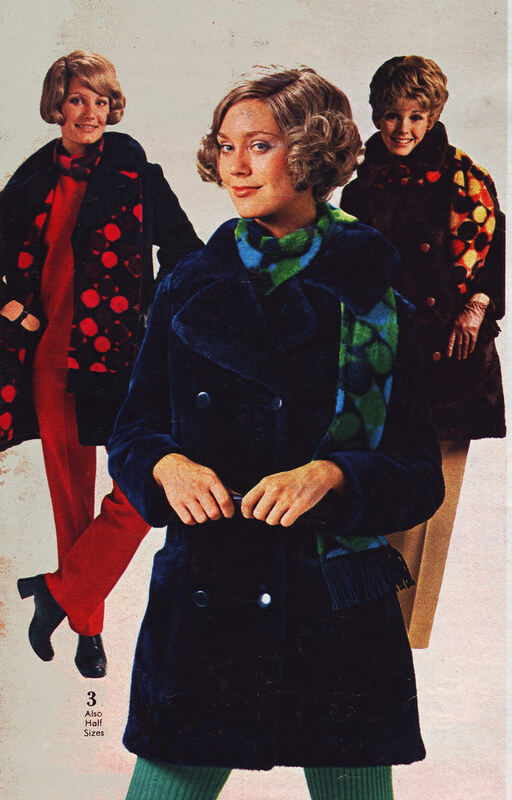 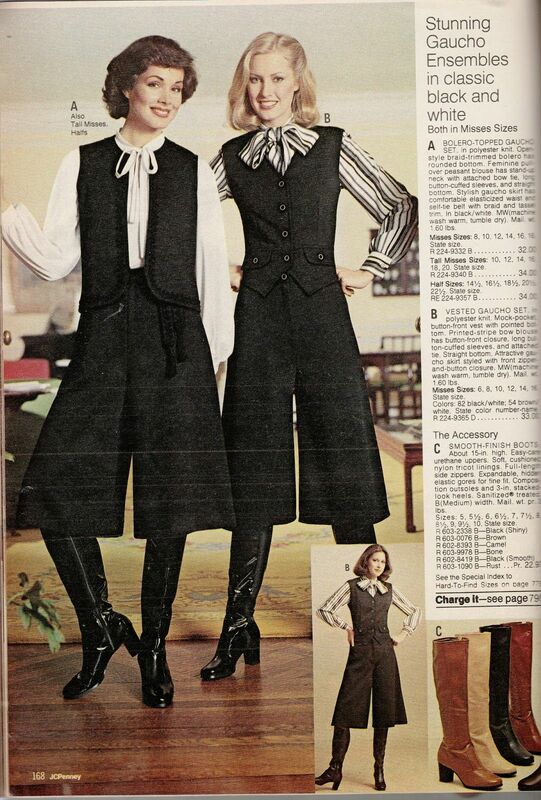 Kathy Loghry Blogspot: That\u0027s So 70s: Fall into Fall Fashions!! 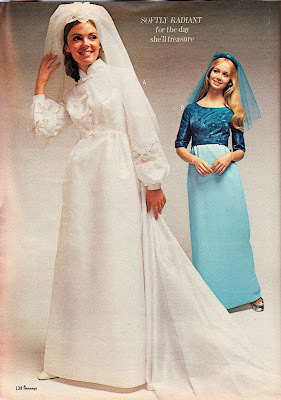 Kathy Loghry Blogspot: Great Expectations - Part 5: Put a Ring On It!! 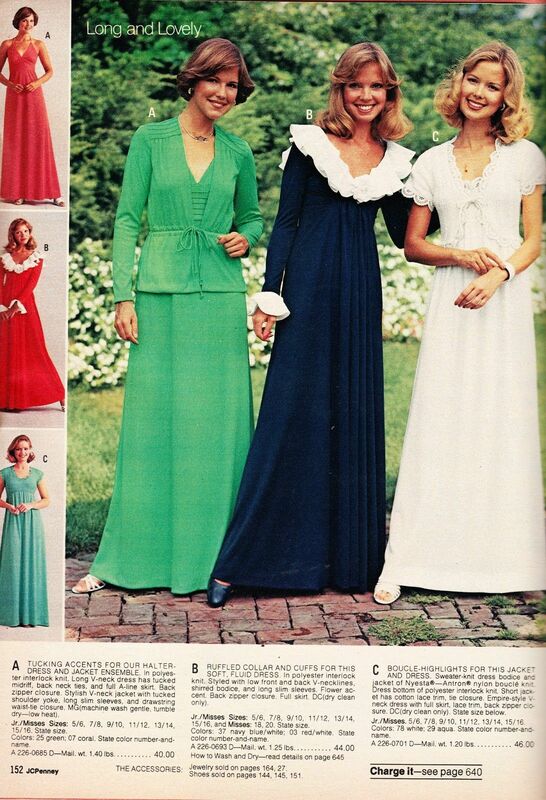 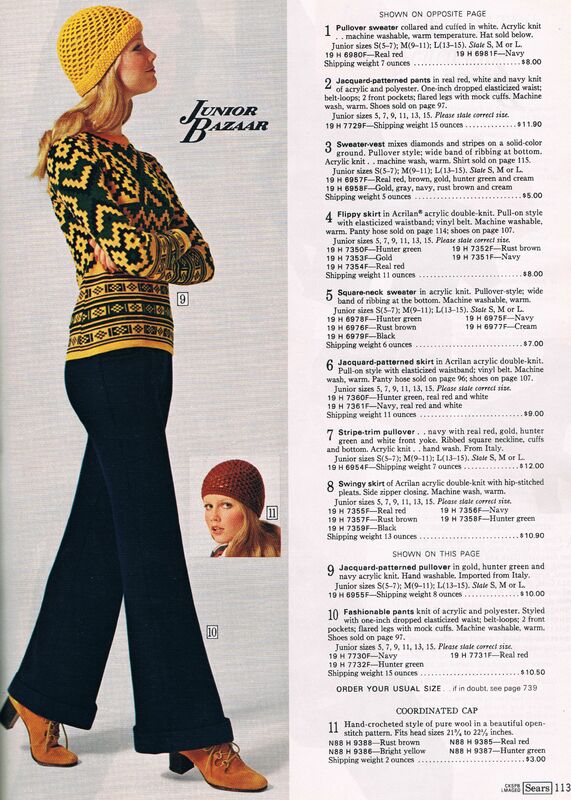 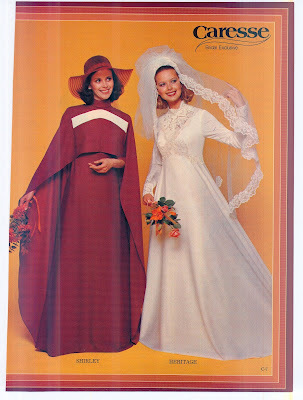 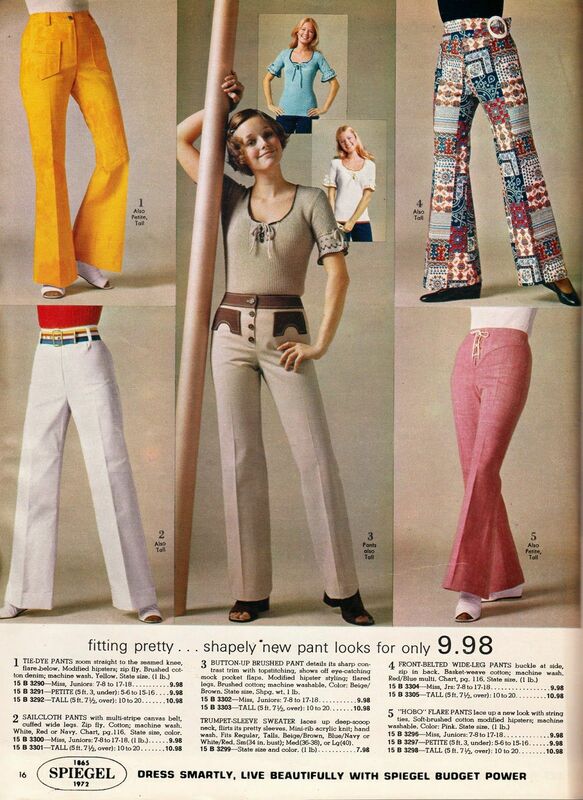 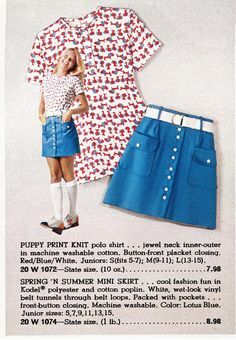 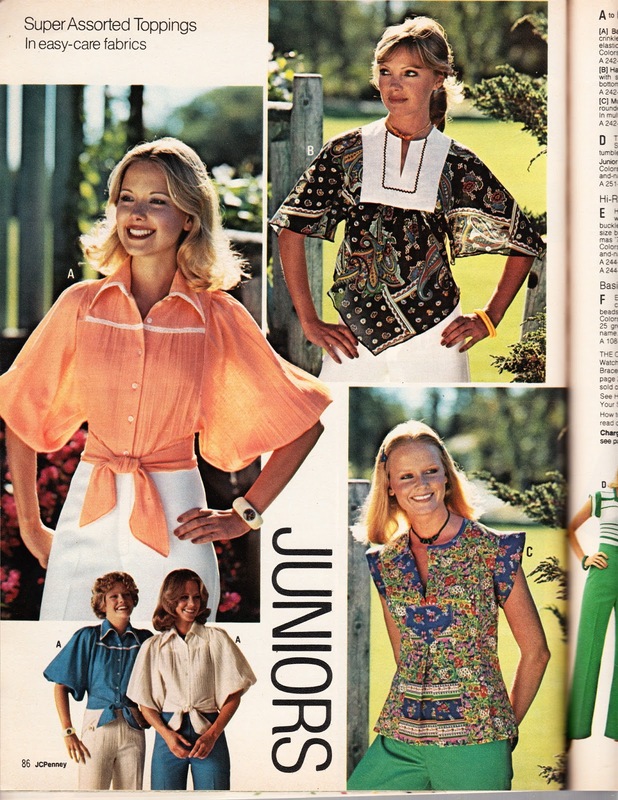 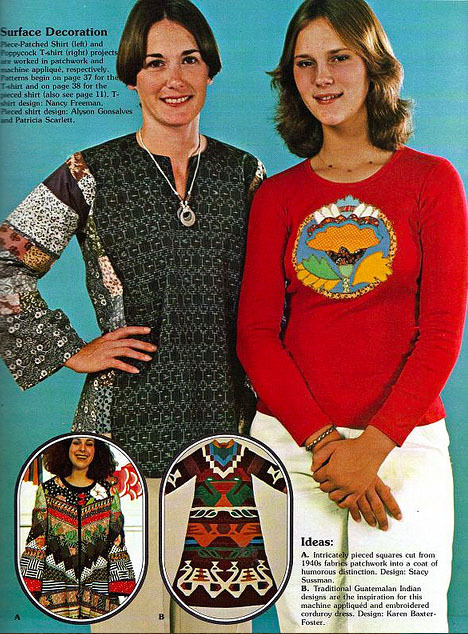 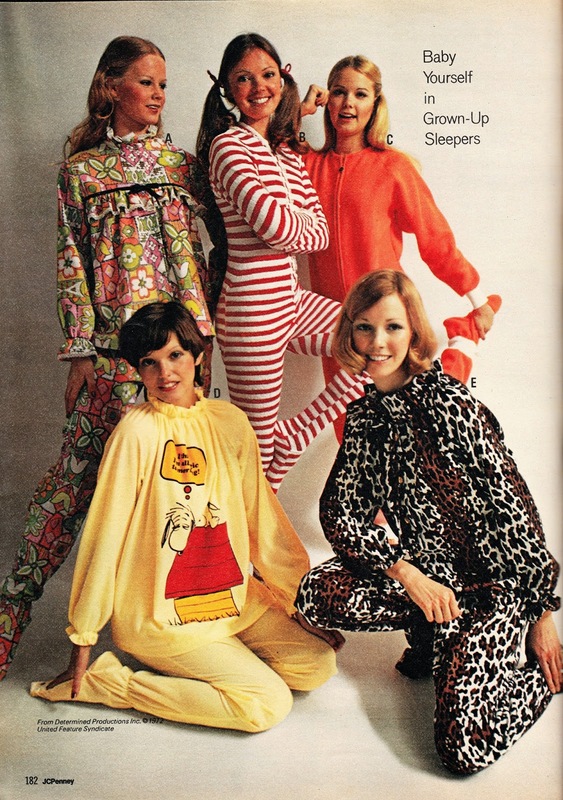 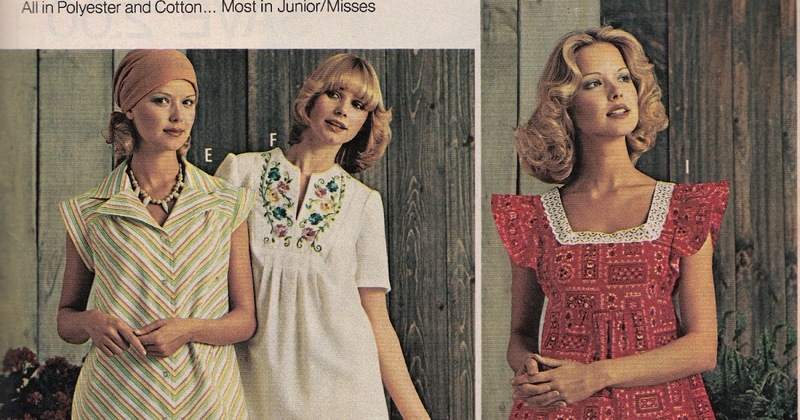 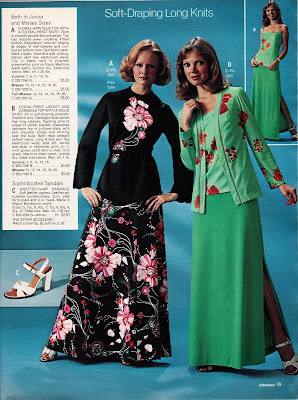 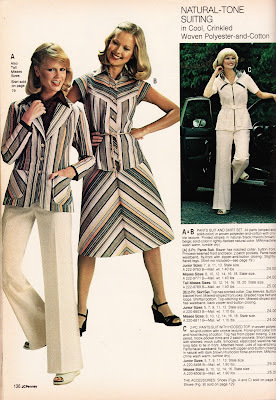 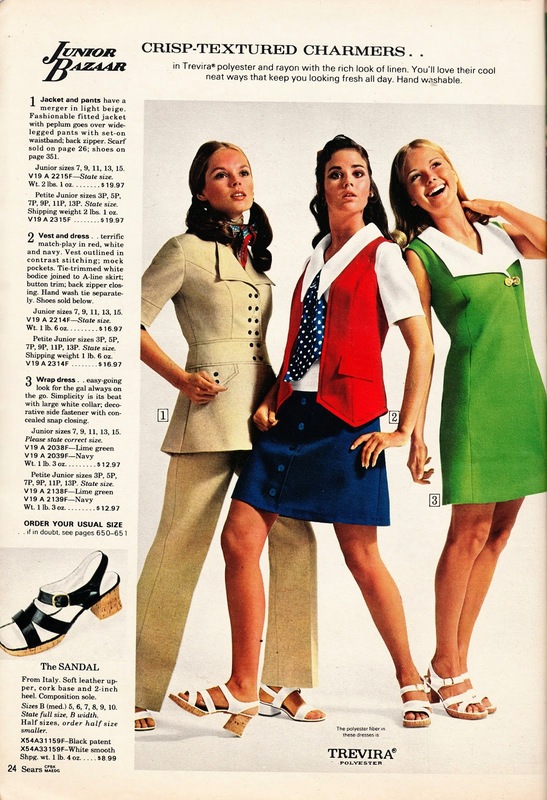 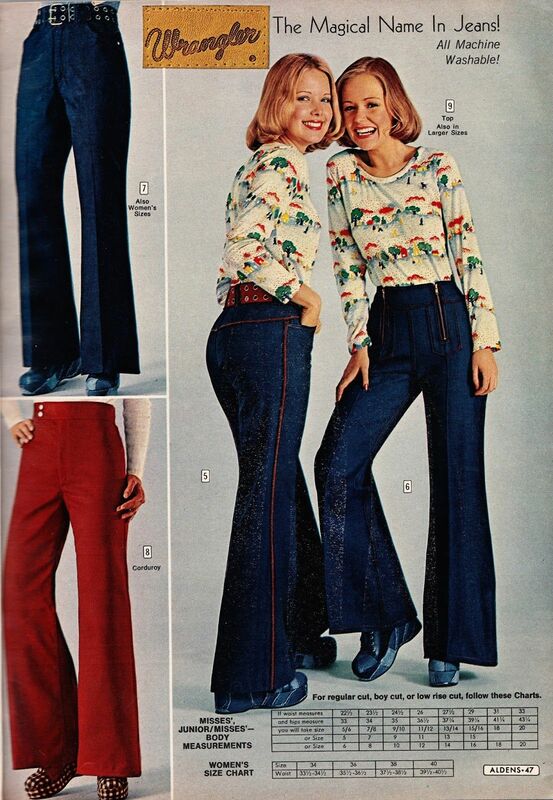 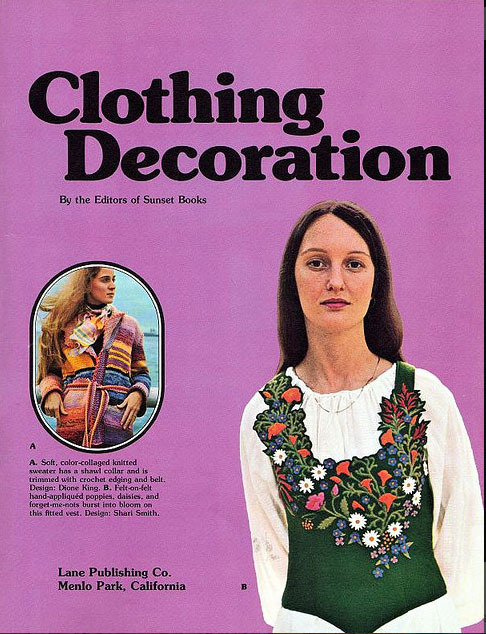 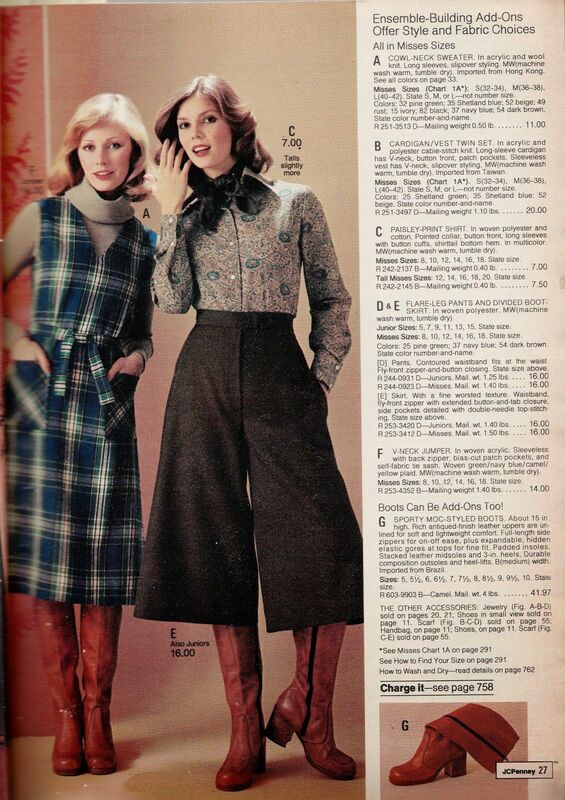 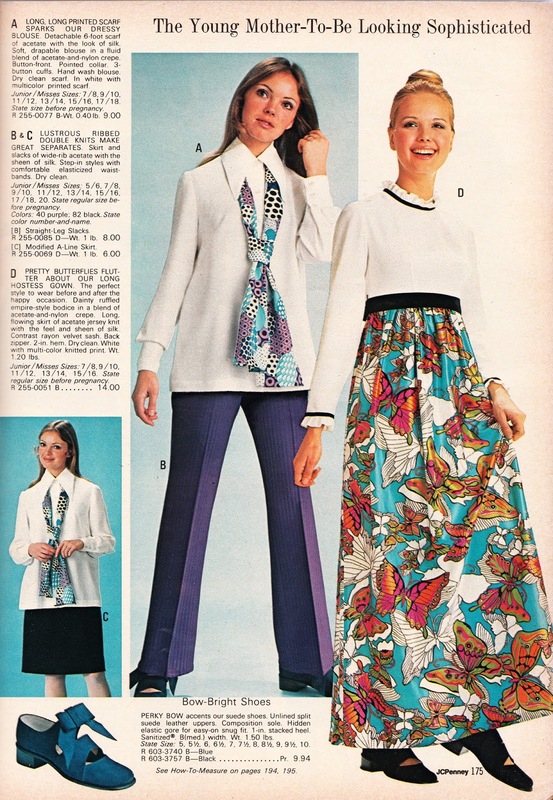 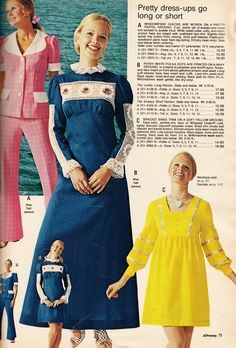 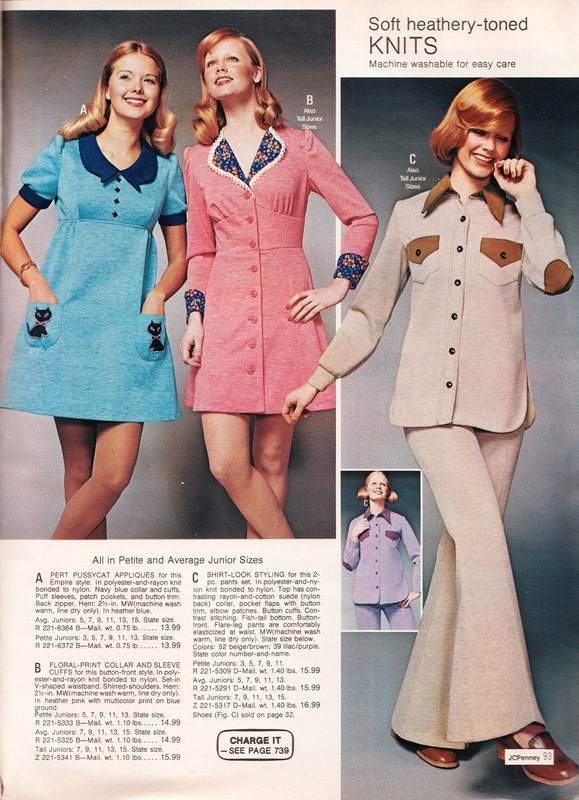 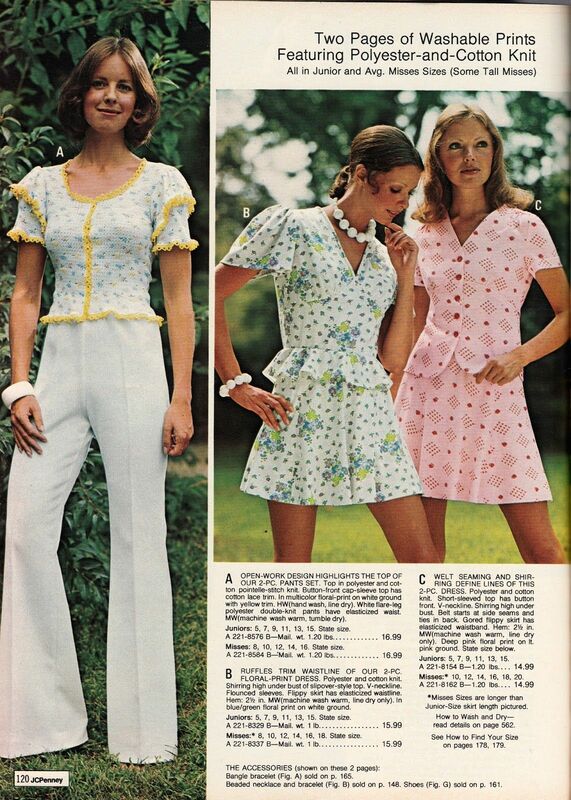 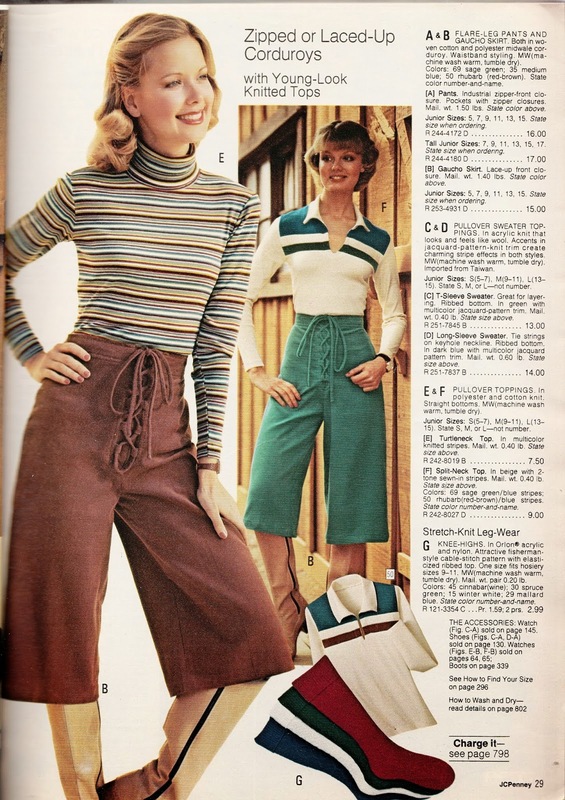 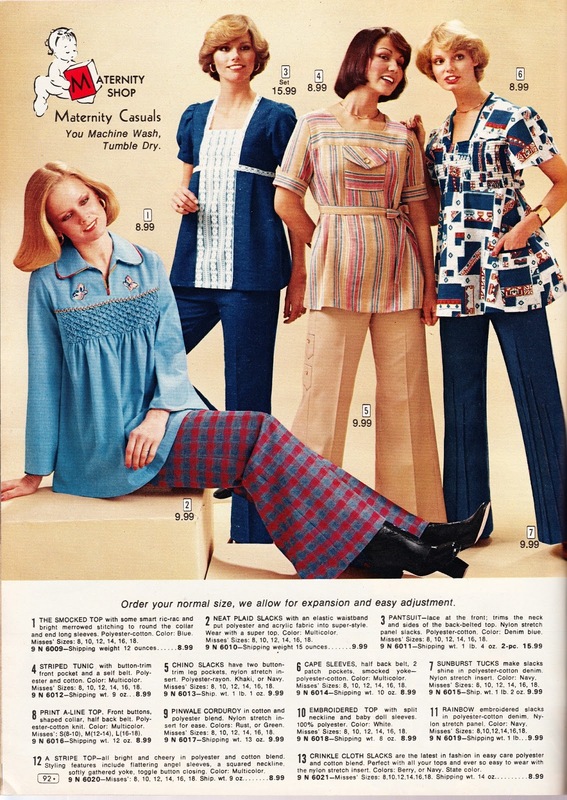 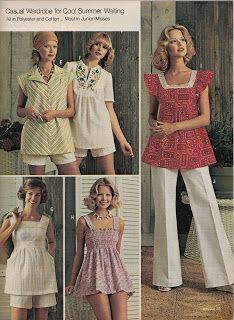 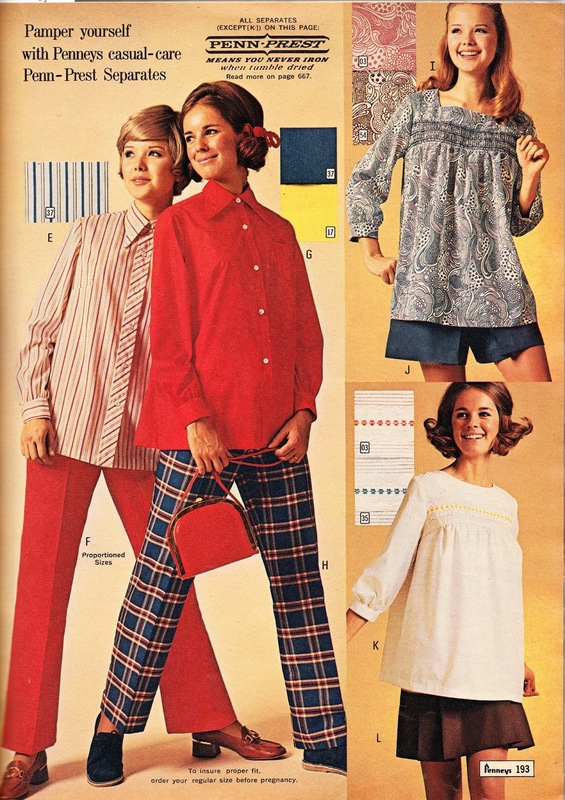 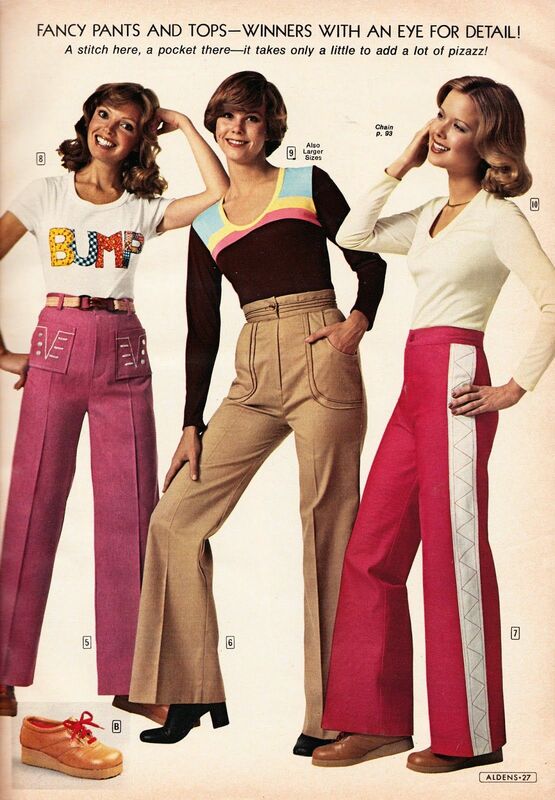 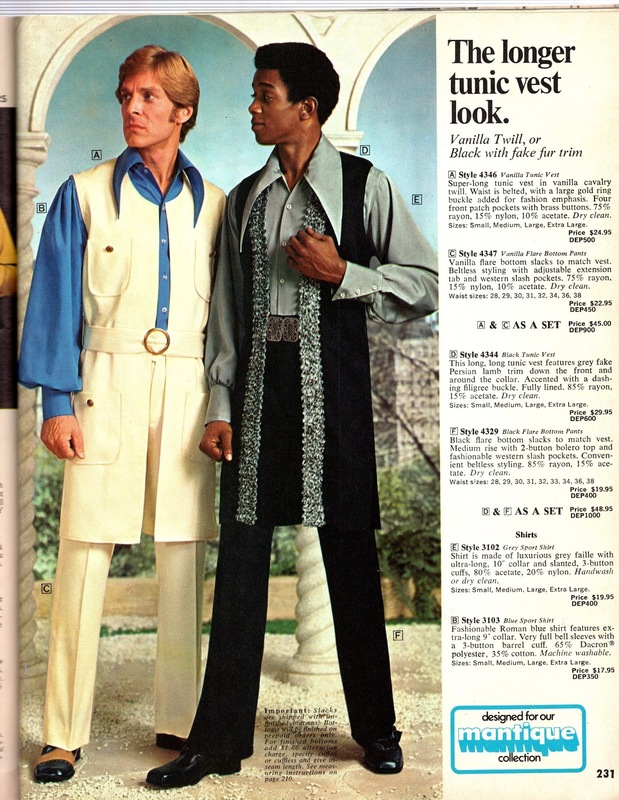 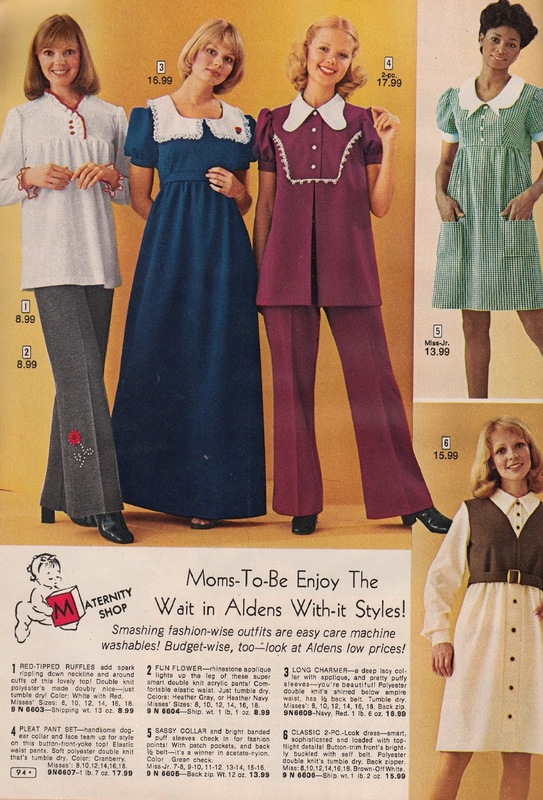 Kathy Loghry Blogspot: The 70s Were Awesome. 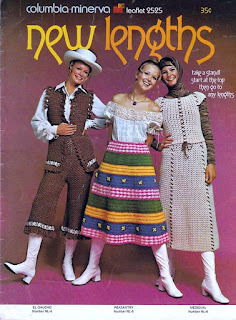 Now There\u0027s Proof! 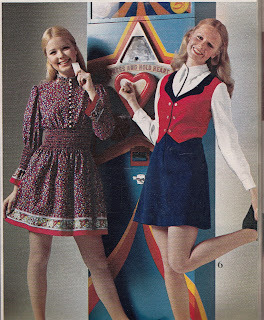 Why I Miss the Old Victoria\u0027s Secret - Go Retro!